Event-based trading for the average investor. AlgoFast enables the average investor to create event-contingent trades that are automatically executed. 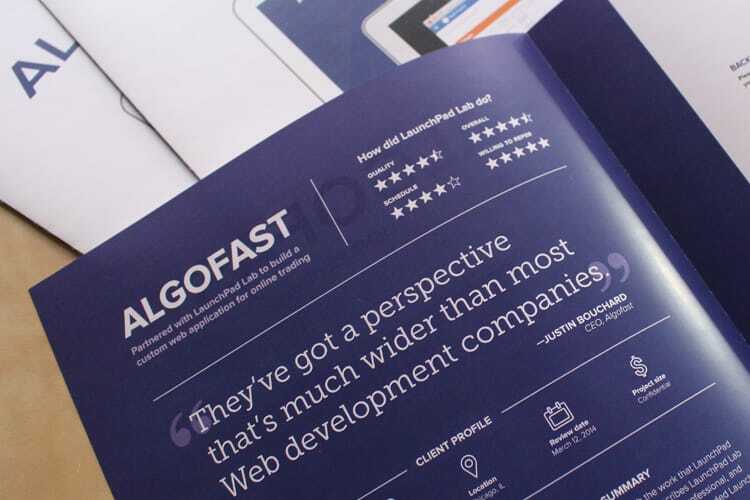 After off-shoring the initial development, AlgoFast first came to us to improve their existing code base. Their in-house developers were struggling to improve the application while also looking to level up their knowledge of Ruby on Rails and web development best practices. We began with a high-level discussion of AlgoFast’s business and goals. Having this perspective gave us the ability to not only build better software, but to build the right software. 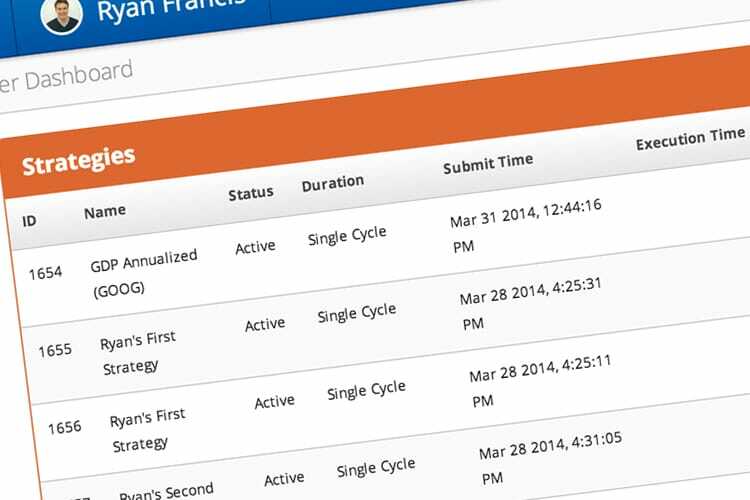 AlgoFast’s primary goal was to get an MVP (minimal viable product) to market in two months. The application needed to be completely reliable given the critical nature of the product: real-money trades. As we sat with the AlgoFast team, it became apparent that we needed to empower the in-house developers. Putting these developers in a position to succeed would give AlgoFast the short-term and long-term engineering capacity it needed to thrive. Further, refactoring the code into a more readable and reliable format would help AlgoFast regain control of the application. 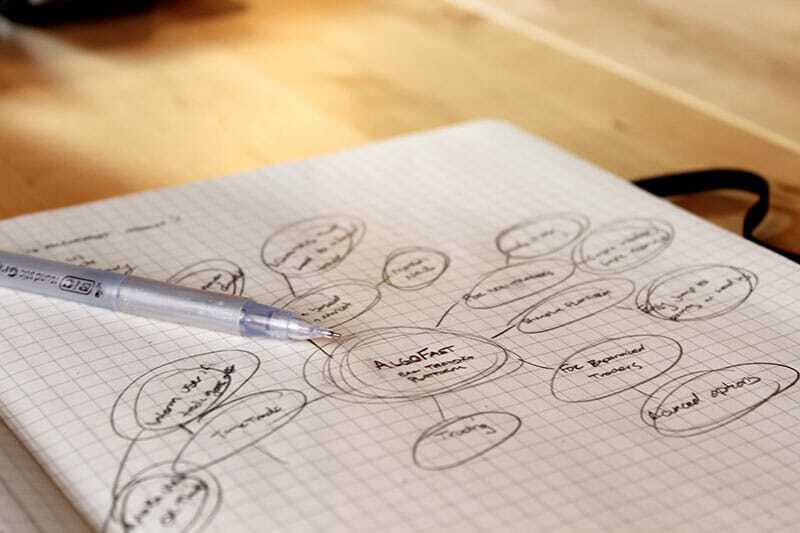 We went back to the whiteboard on what the user experience should be for a trading platform and focused on keeping the interface simple and approachable for the average investor. In lieu of overly complicated charts and industry jargon, key information is clearly emphasized and communication with the user is in plain english. For example, say a user wants to buy shares of the S&P 500 when the Monthly GDP Report comes out and is unexpectedly high. As the user creates this strategy, the application displays the future trade in plain English: “When GDP is Greater Than 17.50T, I will buy 100 shares of S&P 500”. This approach gives investors confidence that they are in complete control of their trading when using AlgoFast. We examined the existing codebase and prioritized the most critical problems to address, beginning with the trade strategy creation process as this was the most business critical. Meanwhile, we paired with AlgoFast’s in-house development team to help them regain control of the application and allow them to focus on future enhancements instead of perpetual bug fixes. 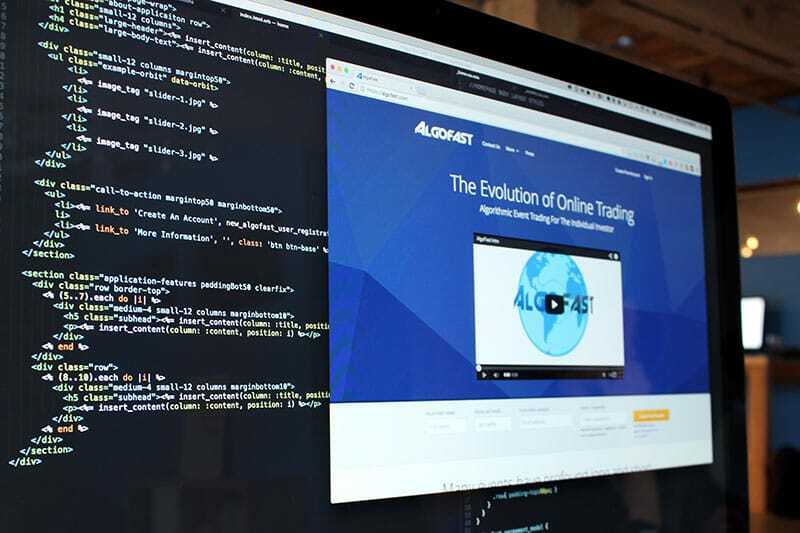 AlgoFast’s in-house developers are back in total control of the application and have been making significant improvements using the knowledge from our training sessions. 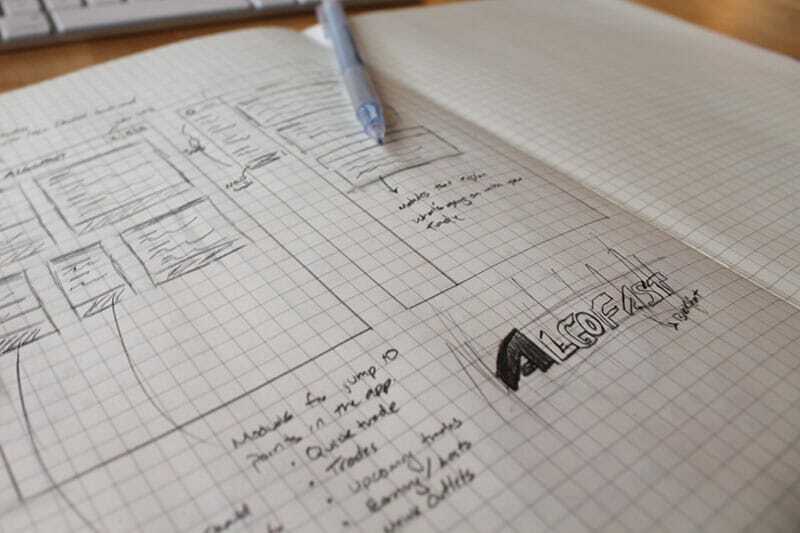 With a maintainable set of code and an empowered team of developers and designers, AlgoFast is in a perfect place to succeed and ready to keep improving the application for years to come. We are proud of the way our teams collaborated and are excited to see what the future brings for a fantastic team with a bold vision for trading.